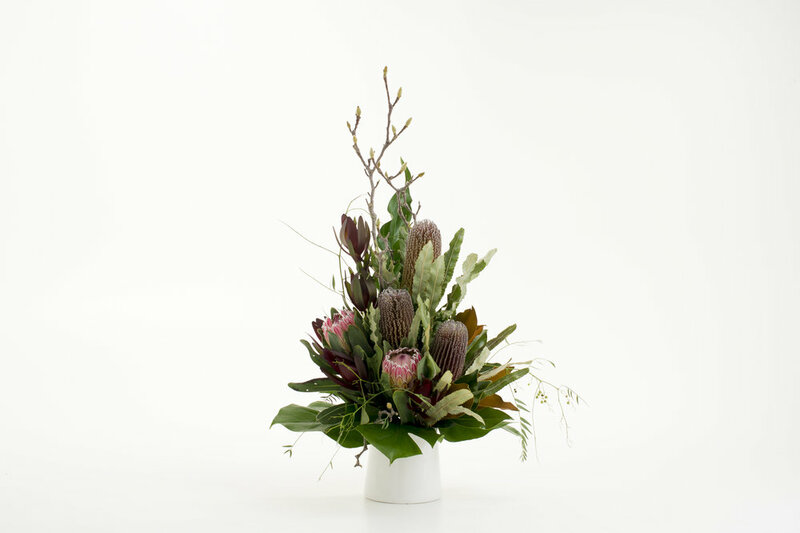 Discover how we can help design a corporate flower display unique to your needs. Allow us to capture the moment with our floral design for your event or function to give you that wow factor and lasting impression. Call for a booking to speak to our experienced team.